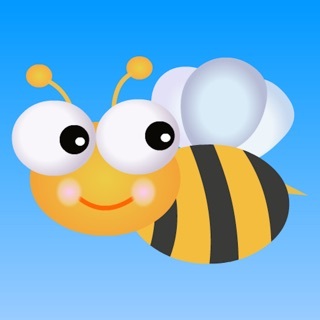 Little Monkey Apps Number Lines helps to introduce the concept of number lines to young students through the use of cute little frogs that make steps and leaps. When introducing basic mathematical skills such as counting, ordering, addition and subtraction, it is important to use a variety of models such as a counters, drawings and number lines to explain and physically model problems. 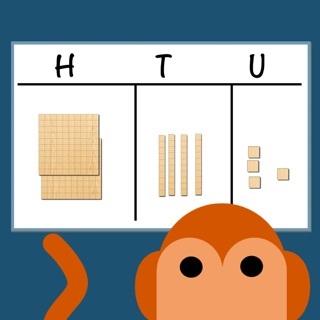 Little Monkey Apps Number Lines aims to students to visualise numbers for rote counting and ordering and to see the physical position of a number linking patterns and relationships. 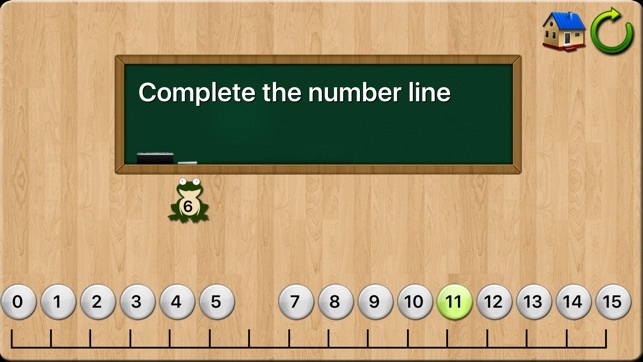 Unlike counters, which model counting, a number line also models measurement, which is why the number line begins with zero as you would see on a ruler. 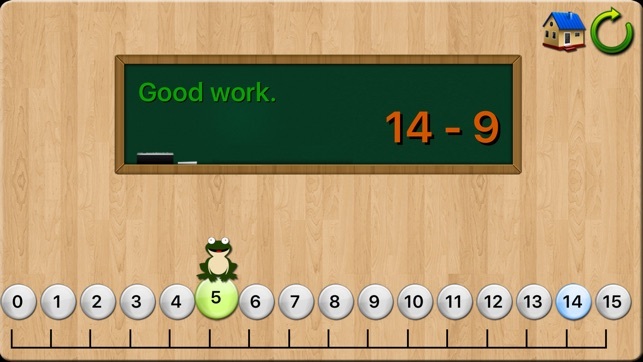 Students are also exposed to different vocabulary for addition and subtraction such as step forward or jump back to physically suggest the movement of the frog along the number line. When initially introducing number lines, it is important to physically act out a number line. 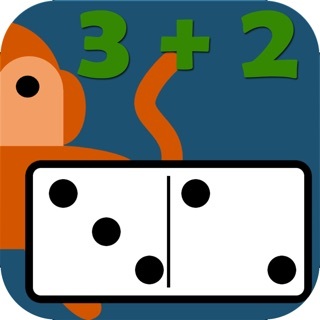 In conjunction with Little Monkey Apps Number Lines, you might like to make a number line on the floor on masking tape; write numbers on cards and hang them over a piece of string in order; draw a number line on the ground and step out the numbers or you could use boxes or placemats and act out soft toys leaping or stepping from one number to another. 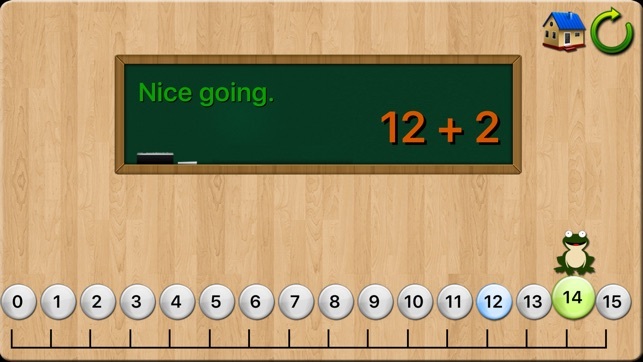 Why should you use a number line? Why not count blocks or counters? Yes! You should be doing those things, but Number lines are another valid alternative to teaching counting, sequence, addition and subtraction. It is important to introduce number lines in conjunction with other methods. Number lines are everywhere from rulers (including half centimetres and decimal fractions) to thermometers, clocks and when you think about it board games. 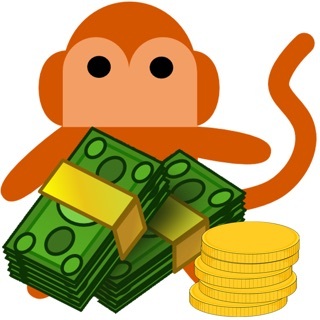 Little Monkey Apps Number Lines can be used for a variety of purposes including simple counting, to make jumps or leaps, to model addition and subtraction, for a group of students to demonstrate their thinking visually, to practice skip counting and to demonstrate simple multiples. 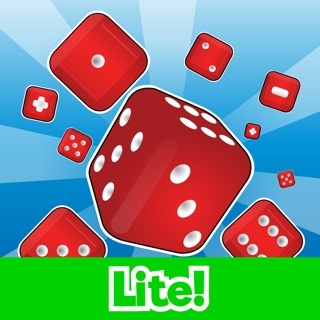 Little Monkey Apps Number Lines encourages learning about sequence and order. Often young students are able to recite numbers before they are able to physically count each object one-to-one. Sequencing asks students to place missing frogs on the line standing in order! Early counters will start counting from 1 whilst more sophisticated counters others will look the next number or the number before. 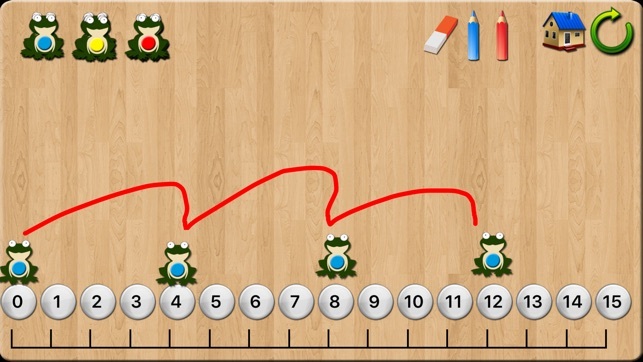 Little Monkey Apps Number lines encourages students to visualise skip counting patterns. 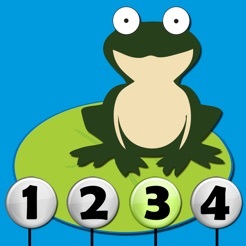 In the Skip Counting Practice section, students can rehearse moving the frog by set steps with the visual aid of the blue markers. They can draw in the leaps or Once again children learn skip counting, initially by rote, then by noticing patterns or repeated addition (3+3+3+3+3). 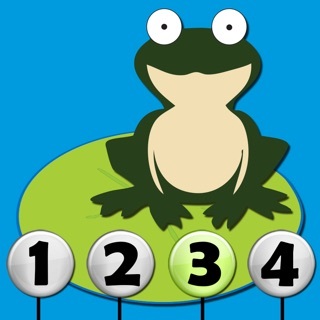 Some students see the position of the frog rather than the skipping over the numbers. It is important to focus on the skipped intervals as consistent as this is essential for measurement. 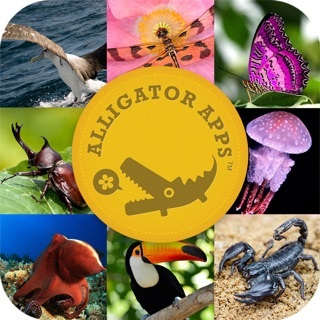 Students will take time to become proficient at this skill. Once this is mastered, Skip counting Test can be attempted. 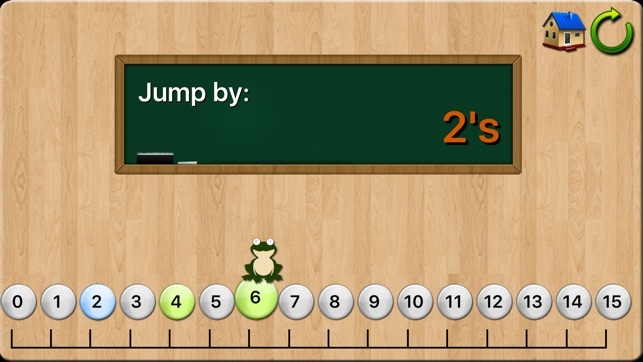 This section asks students to make the frog leap by 2s, 3s, 4s, starting at various positions from 0 to 4 on the number line. Note that this section is not about rote knowledge of facts. 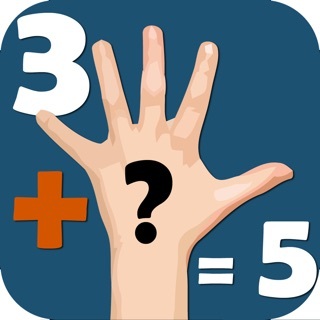 A student who can count by 2s or 3s, will need to understand how to skip count rather than memorising or rote knowledge of a particular pattern.